To enjoy the full functionality of this website, please view in the latest version of Chrome, Firefox or Edge. Thank you! Whether you’re craving a family escape or true sanctuary from the bustle of everyday life, Dana Point resorts will satisfy your needs. The Ritz-Carlton, Laguna Niguel offers incredible ocean views from atop a 150-foot bluff, and activities abound at the Laguna Cliffs Marriott Resort & Spa, which recently emerged from a multi-million dollar renovation. The Doubletree Suites by Hilton Doheny Beach is literally steps away from family beaches and surfing, while Monarch Beach Resort offers fabulous views, dining, golfing and spa facilities. Make your reservations today at one of Southern California’s best beach resorts, and begin your dream visit to beautiful Dana Point. The Ritz-Carlton, Laguna Niguel is a luxury hotel inspired by the Orange County lifestyle. 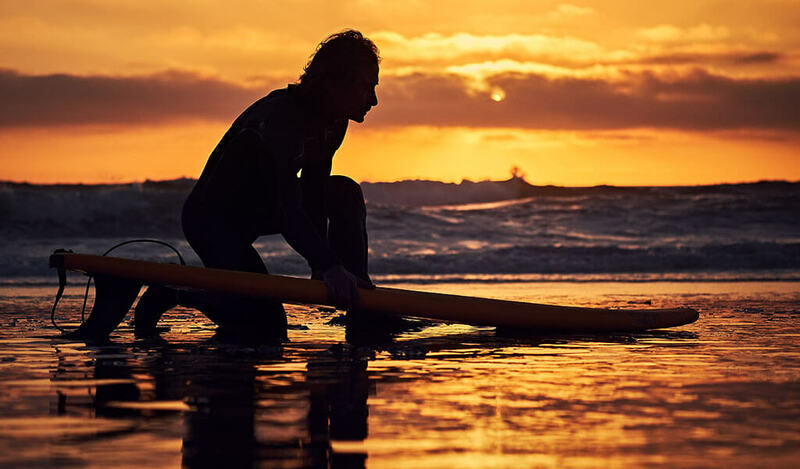 Here, a round of golf ends with a sunset surf session. This Dana Point resort features six distinct dining experiences where dining refers to both the diners and the dishes. Having earned the AAA Five Diamond Award for the most consecutive years in California, the resort captivates guests from the moment of arrival with its awe-inspiring location. All 396 guestrooms feature contemporary furnishings, luxurious amenities and beautiful decor reflective of the sand and sea. Outdoor fireplaces are featured in all first-floor, ocean-facing guest rooms to extend the experience and provide a casual, elegant ambiance for guests to enjoy the amazing panoramic views. This Dana Point resort also brings exciting and unique eco-adventures to life through the Eco-Adventure Center. Led by experts, each of the 15 different excursions are dedicated to showcasing Southern California’s natural wonders. Through these adventures, the resort’s surroundings become a natural classroom and living laboratory in which kids, families, adults and groups learn while having fun. 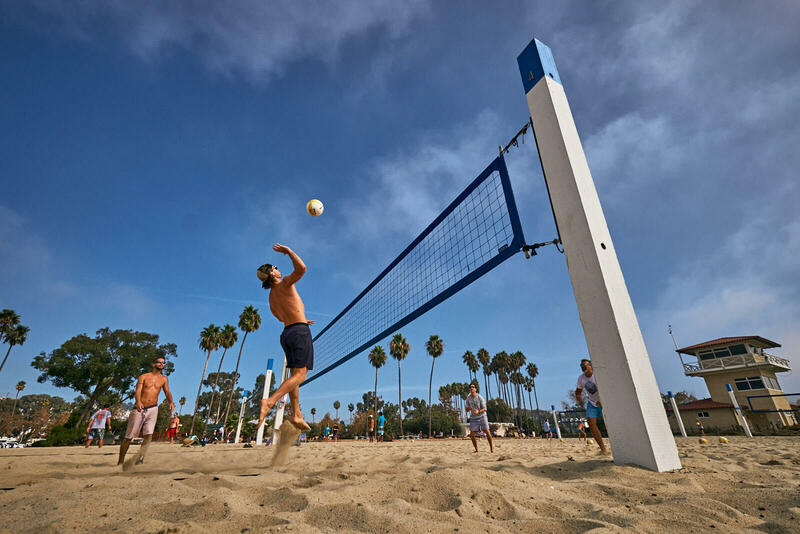 Monarch Beach Resort is Orange County’s most luxurious coastal playground. The AAA Five-Diamond sanctuary offers guests an array of exclusive activities and inspiring experiences that embody Southern California’s serene coastal lifestyle. This Dana Point resort’s amenities include custom-designed furniture, 55” LCD flat screens, DVD/CD systems with endless digital libraries, five-fixture bathrooms and private balconies with views of the Pacific, resort or golf course. From championship golf links and restorative spa services to water sports and celebrated dining, discover the allure of this breathtaking Orange County resort. Six ocean-view restaurants cater to every mood and palate. Wine aficionados can select from a 5,000-bottle inventory at The Wine Cave by Bourbon Steak, a reservation-only private dining venue. Celebrity Chef Michael Mina’s Bourbon Steak Orange County also offers a unique dining experience with butter-poached steaks and sweeping ocean views. The Laguna Cliffs Marriott Resort & Spa sets a new standard for resorts and day spas in Orange County. This AAA Four-Diamond coastal retreat has emerged from a multi-million dollar renovation to become a premier Southern California travel destination. The resort features 378 remodeled hotel rooms and suites with more than 20,000 square feet of indoor meeting space and 30,000 square feet of outdoor panoramic ocean view event space. Dine on exceptional California cuisine at the resort’s Vue restaurant. At OverVue Lounge, sip on uniquely crafted cocktails, take in the live entertainment and admire the incredible sunset views with the locals. This Orange County resort’s full-service destination spa offers 14,000 square-feet of facilities for treatments and relaxation, or you can work up a sweat in the 2,500-square-foot fitness center. The resort also features two heated outdoor pools and a family-friendly Splash Zone. The Kahuna Laguna Kids Club, open seasonally, is a great fun for the little ones and even more activities can be enjoyed around the lush resort grounds, including extensive walking and jogging trails, Lantern Bay Park, putting green and world-class golf. Escape to an inviting beachfront enclave just steps away from the sparkling blue water of the Pacific Ocean. Fresh off a full-scale renovation and located across the street from Doheny State Beach, the all-suite accommodations at this Orange County resort blends boutique style with a beach-house mindset, resulting in a laid-back, day-at-the-beach vibe. DoubleTree Suites by Hilton Doheny Beach features 196 suites including 65 with ocean views and 13 premium suites that include two rooms and scenic ocean views. Each suite features a walk-out balcony and is loaded with deluxe amenities like a wet bar with refrigerator, coffeemaker, 49-inch flat-screen HDTV with premium channels and Sweet Dreams by DoubleTree beds. Best of all, you can bring the entire family, even your pet, because this Dana Point resort offers special dog-friendly rooms. 4 oceanfront resorts. 60 meeting rooms. Endless possibilities. It's your day. Do it your way on the Southern California coast.